You should spend about 20 minutes on this task. Describe the information presented below, comparing results for men and women in the categories shown. Suggest reasons for what you see. Do you agree or disagree with the following statement? Parents are the best teachers. Use specific reasons and examples to support your answer. You should give reasons for your answer using your own ideas and experience. 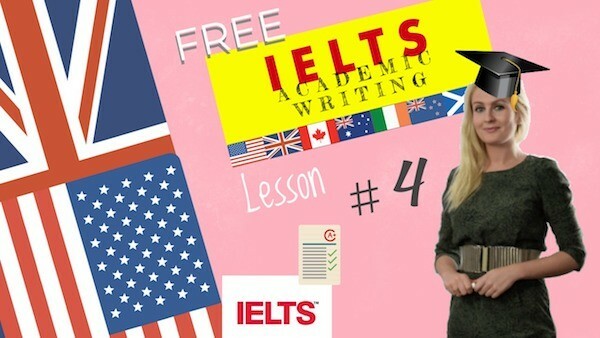 A review of the ielts speaking topics part 1 2 3.
toefl speaking tips to help you with the ibt TOEFL test 7. Continuamos con la preparación del FCE listening. Lección 15.